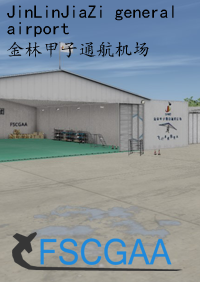 It is a general airport production team established in November 2017. 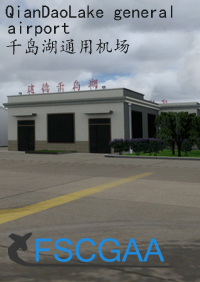 We are committed to making excellent China general airport and VFR landscape. 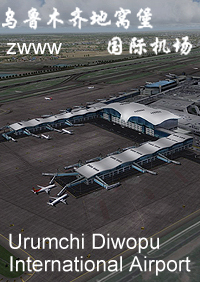 We are the first production team to provide general airport in China. We have always maintained the principle of excellence to bring good flying experience to the majority of flying friends. 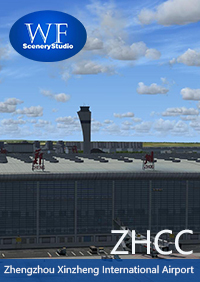 All of our airports are re modeled, using 4096 HD mapping, including the inside and outside of the airport. At the same time, our prices will be determined according to China's domestic consumption level. All of our airports are made (very strict) in accordance with real aircraft and airport data. 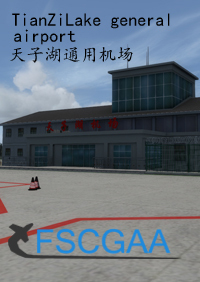 As most of China's general airport maps are kept confidential, we will publish the published aerial and airport information in the use manual of each airport. 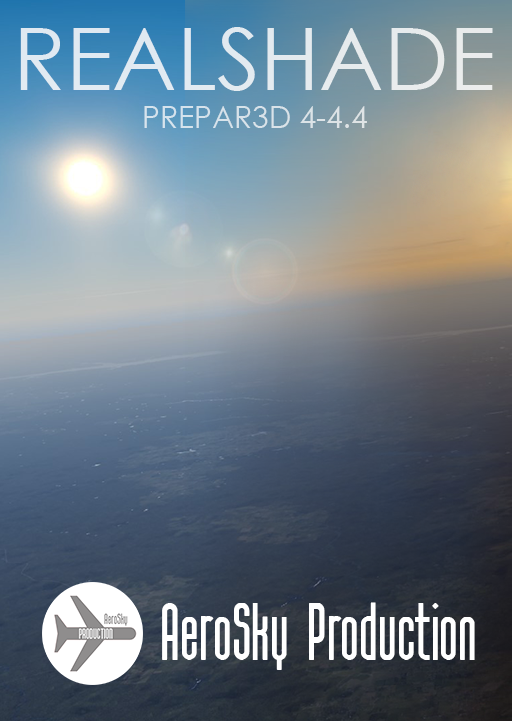 Our aim is to let the flying friends experience better and more realistic VFR flights.